Want to see more of the action? Check out highlights from the summit below! 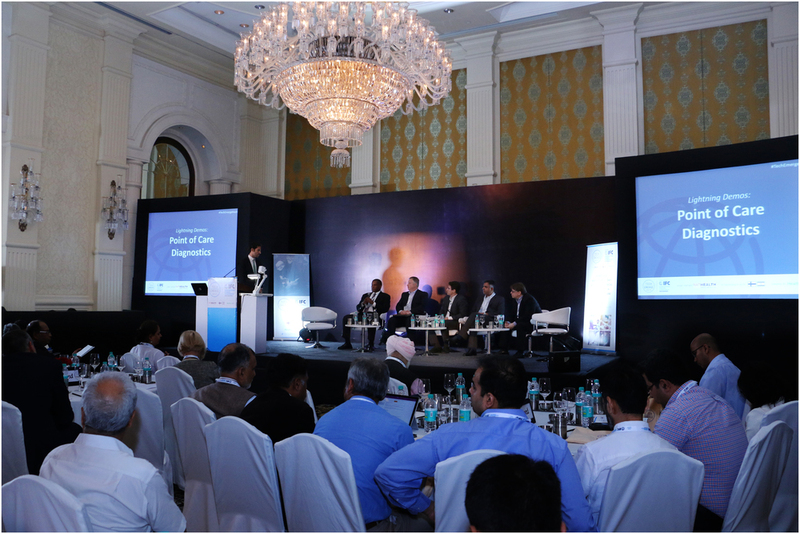 Over 200 people attended the TechEmerge Health Innovation Summit on June 15, 2016 in New Delhi, including C-suite executives from Indian healthcare providers, CEOs of health technology companies from around the world and strategic partners in the healthcare ecosystem. 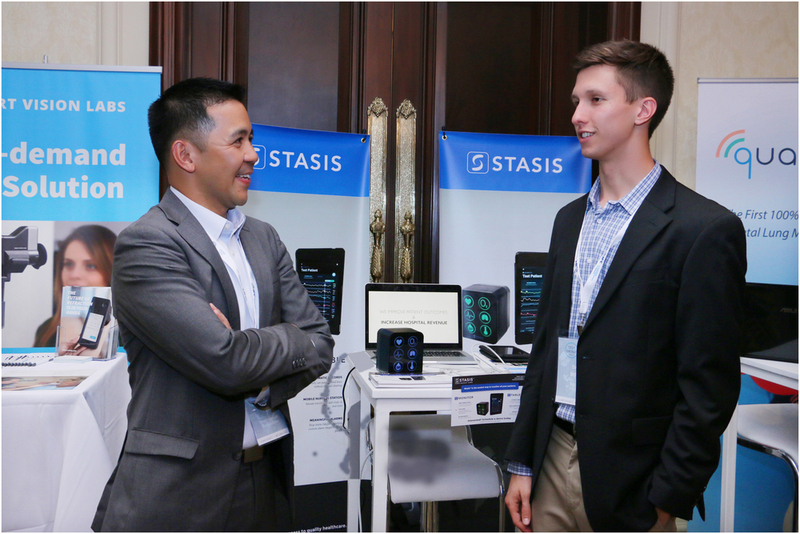 The event showcased live demos from innovators featuring a range of technologies from patient engagement tools to point of care diagnostics. 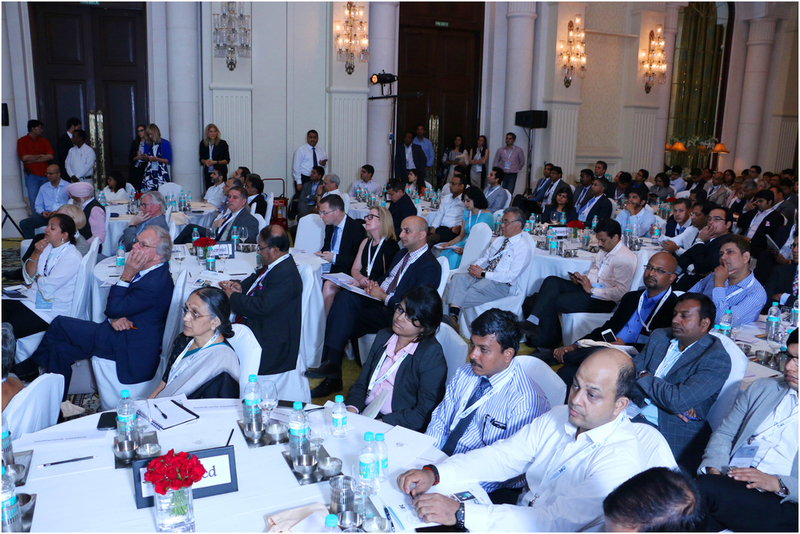 Dr. Lal, Chairman and Managing Director of Dr. Lal PathLabs and Senior Vice President of NATHEALTH, presented the opening keynote on the role of innovation within the Indian health landscape. 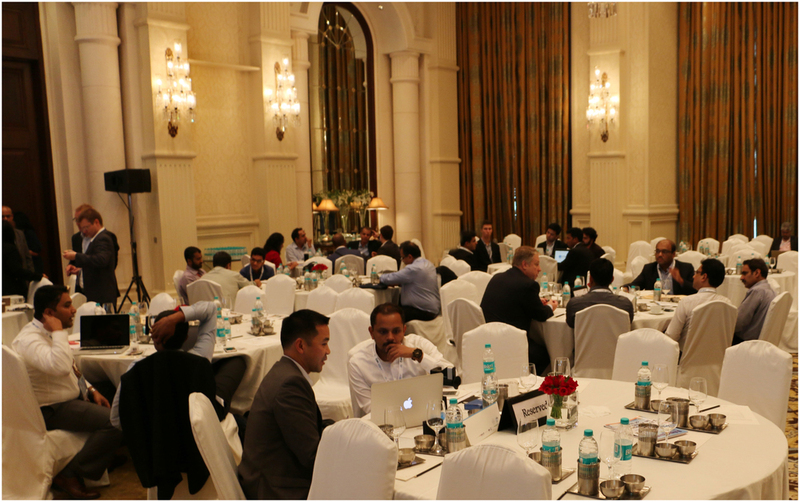 More than 20 leading Indian healthcare providers attended the TechEmerge Health Innovation Summit (including hospitals such as Max, Apollo, Fortis and home health providers such as Portea), and over one hundred 1-on-1 scheduled matchmaking meetings took place between healthcare providers and innovators to discuss pilot projects. As a result of the matchmaking event, healthcare providers and innovators that intend to move forward with a formal partnership will engage in a series of discussions to develop the pilot design, timeline, key milestones and factors that will determine success. 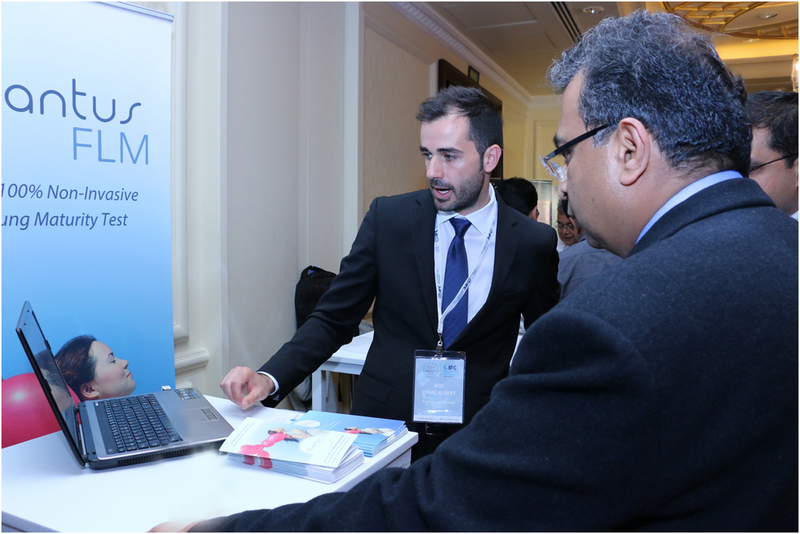 With programmatic support and a pool of $1M in funding, TechEmerge will support local pilots with the objective to accelerate the adoption of new technologies in the Indian healthcare market to improve healthcare delivery and patient outcomes. Thank you to our event partner NATHEALTH, our program partners, the Finnish Ministry of Employment and the Economy together with the Israeli Ministry of Economy and Industry, and all of the participating healthcare providers, innovators and other industry experts for your vision, knowledge and support of the TechEmerge program. We look forward to seeing fruitful relationships develop that will contribute to improve healthcare delivery in India and beyond. Event Brochure: View the TechEmerge Health Innovation Summit brochure with the official event agenda and overview of attending companies. Dr. Arvind Lal is the Chairman and Managing Director of Dr Lal PathLabs, the 60+ years old and most respected pathology laboratory in India. He has been conferred by the President of India an Honorary Brigadier's rank in the Armed Forces Medical Services and also the Padma Shri award. Dr. Arvind Lal is recognized as a pioneer in bringing laboratory services in India at par with the western world. Under his expert guidance and leadership, Dr Lal PathLabs has become one of the most reputed laboratories in Asia, having to its credit the highest number of accreditations (Eight) from the National Accreditation Board for Testing and Calibration Laboratories. He brought International recognition to the Indian Healthcare Industry in the form of accreditation from the College of American Pathologists (CAP - USA). The lab currently tests more than 30,000 patients per day through its more than 150 labs spread all over India.